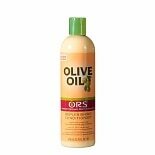 Shop ORS Olive Oil Creamy Aloe Shampoo (12.5 oz. 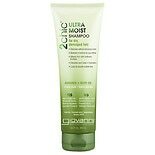 )12.5 oz. $629$6 and 29 cents$0.50 / oz. 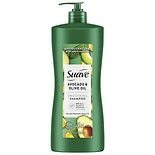 Shop Suave Professionals Smoothing Shampoo Avocado + Olive Oil (28 oz. )28 oz. $429$4 and 29 cents$0.15 / oz. $612$6 and 12 cents$0.72 / oz. Shop Suave Professionals Smoothing Conditioner Avocado + Olive Oil (28 oz. )28 oz. 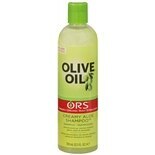 Shop ORS Olive Oil Replenishing Conditioner (12.25 oz. )12.25 oz. $629$6 and 29 cents$0.51 / oz.